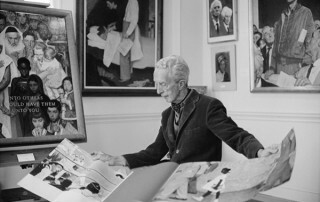 While its acclaimed exhibition Enduring Ideals: Rockwell, Roosevelt & The Four Freedoms continues its international tour this year, Norman Rockwell Museum is once again teaming up with New York’s Capital Area Art Supervisors to present an exhibition of student artwork closer to home, exploring what freedom means for a new generation. 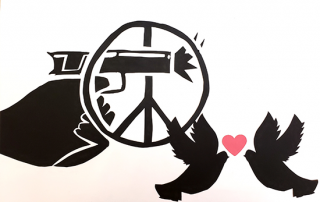 Reimagining The Four Freedom: Student Works from the Capital Region will return to the Museum for its forth year, with an exhibition on view from March 16 through April 14, 2019. This event is postponed and will be rescheduled. Thank you for your interest and we apologize for any inconvenience. 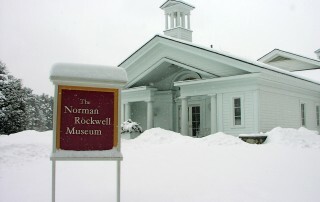 The Rockwell Center for American Visual Studies at the Norman Rockwell Museum and the D.B. 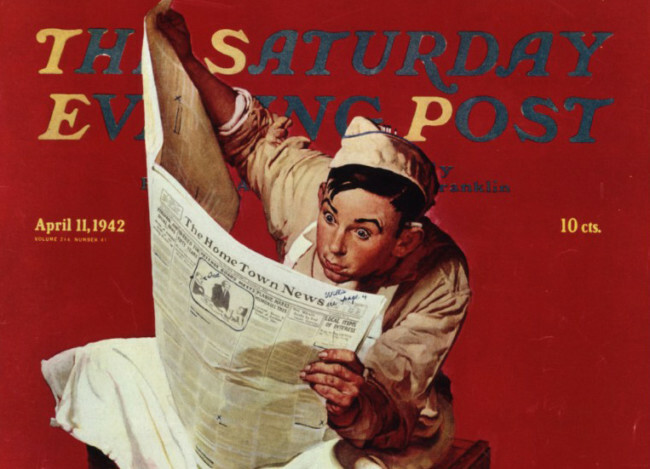 Dowd Modern Graphic History Library at Washington University will bring leading scholars and artist practitioners together at a symposium designed to explore the significance of American illustration and its impact on perceptions and attitudes across time. 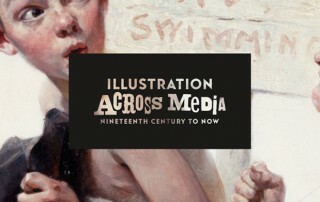 “Illustration Across Media: Nineteenth Century to Now” will be held at Washington University, in St. Louis, Missouri, from Thursday, March 21 to Saturday, March 23, 2019. 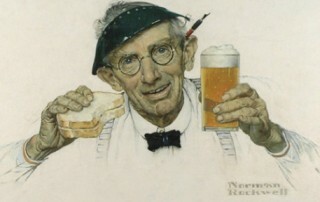 Norman Rockwell Museum and Collective Arts Brewing have announced a new partnership designed to promote illustration programs around the country and highlight career paths available to artists. 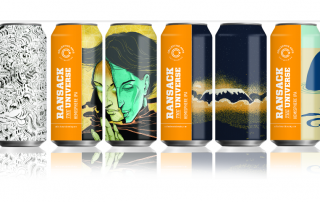 The Museum and the craft beer company have teamed up to host their first Art of Brewing call for art, open to art students in the United States. 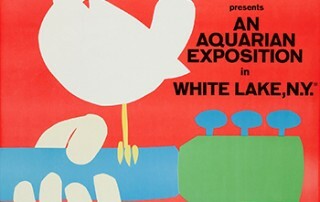 The submission deadline is March 31, 2019. 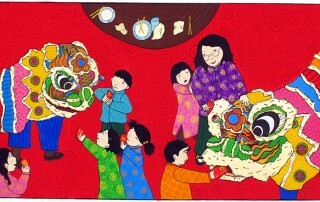 In conjunction with its current exhibition Cultural Traditions: A Holiday Celebration, Norman Rockwell Museum will present Celebrating Chinese New Year, a family day featuring illustrator Grace Lin, on Saturday, February 9, from 1 to 4 p.m.
MEDIA ADVISORY: NORMAN ROCKWELL MUSEUM TURNS 50! 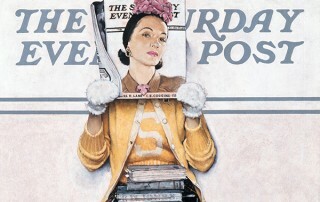 This summer, the Norman Rockwell Museum celebrates 50 years as the nation’s leading center for illustration art with a suite of three special exhibitions that explore Rockwell’s art, life, and legacy, and the year 1969, as well as an installation of photographs, new media, and artifacts that together evoke Stockbridge’s Old Corner House, where the Museum was first established. 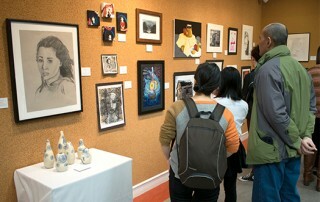 In celebration of Norman Rockwell’s 125th birthday, Norman Rockwell Museum will present the 33rd annual Berkshire County High School Art Show, with a special exhibition opening to be held on Saturday, February 2, from 2 to 4 p.m. Visitors will have the opportunity to meet the young artists, and at 2:30 p.m. hear a lecture from acclaimed illustrator Gregory Manchess, whose work is also currently on view at the Museum.